TABLA DE CONTENIDO 1. CORRIENTE CONTINUA. 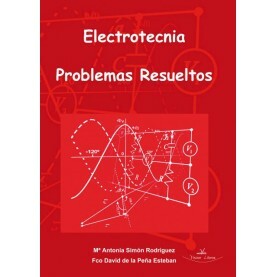 FORMULARIO 1.1 LEYES DE KIRCHHOFF 1.1.1 1ª Ley: Corrien..